European Collectibles began in the mid-1980’s with Nick Clemence and his truck followed by the dolly. Nick would advertise for any European Classic Cars: Dead or Alive. He grew up in New Zealand where these cars were rare but distinctive. 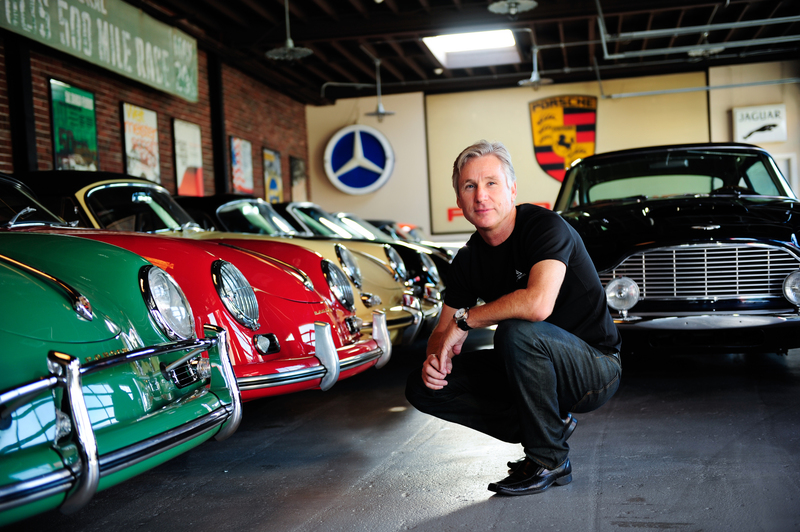 As a teenager he began familiarizing himself with the German engineering by rebuilding any VW he could afford. Nick and his wife Ruth always had a garage full of cars that were in various stages of disrepair. In the early 1990’s the market began to shift and 1950’s and 60’s sports cars were being rediscovered. The restoration side of European Collectibles was born. The focus of the business changed from exporting to restoring cars for Domestic and International clients. Today, we have a full restoration facility employing a staff capable of metal fabrication and finishing, paint and body prep, as well as mechanical staff. This allows us to perform all restoration functions In House which enhances efficiency and quality control is ASSURED.